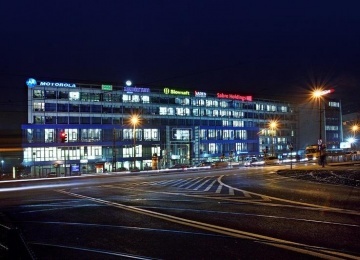 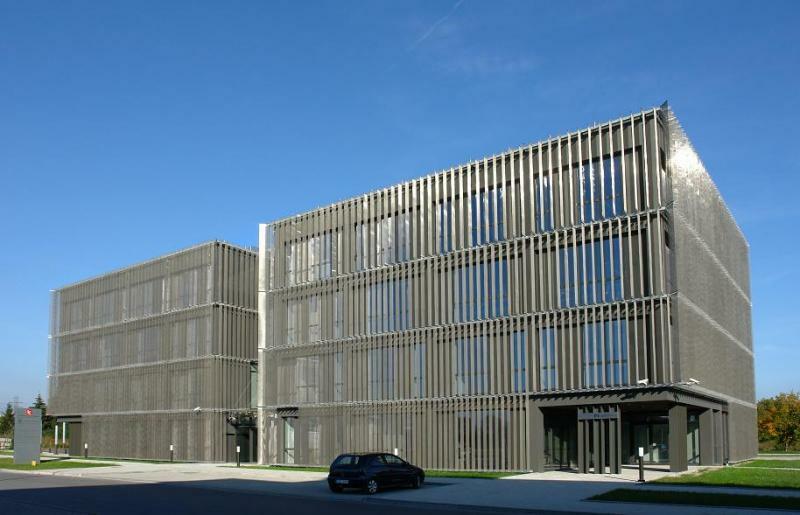 Inkubator Technologiczny was constructed in 2008 as one of the modern A-class buildings in Kraków. 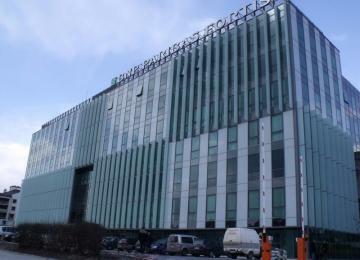 The property offers 4 000 square meters of office area allocated on 4 upper floors with 80 underground car park spaces. 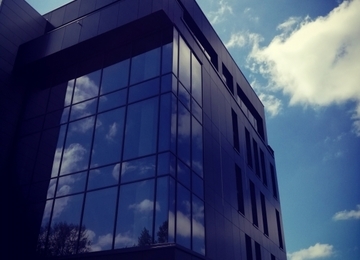 The building standard provides range of amenities, such as: air conditioning, suspended ceilings, raised floors, full wire installment, access control and emergency power supply. 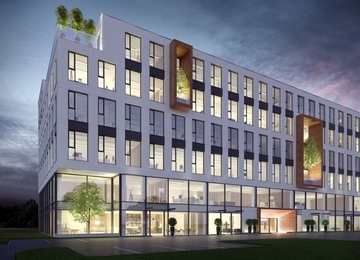 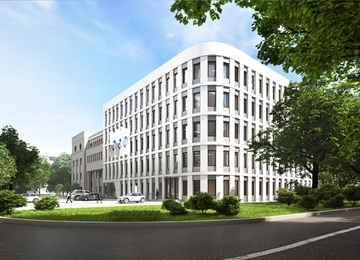 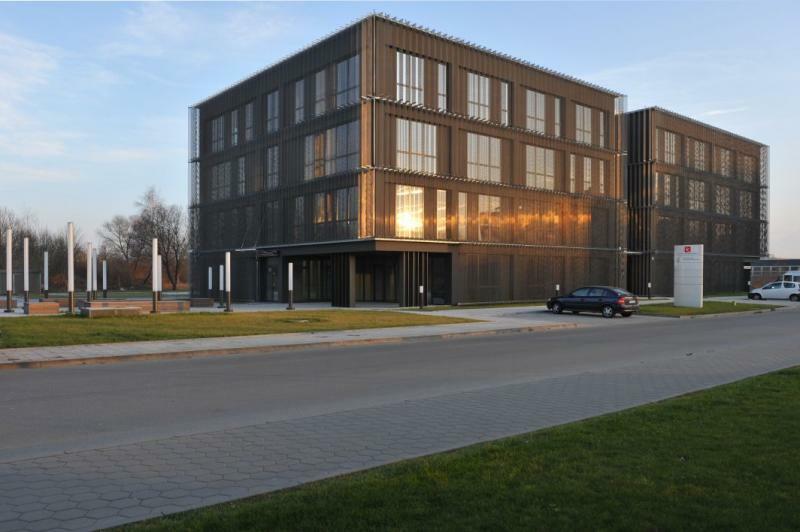 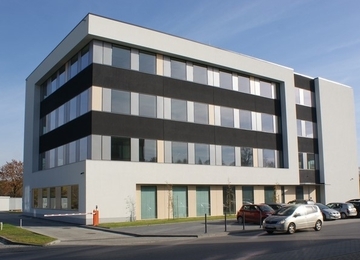 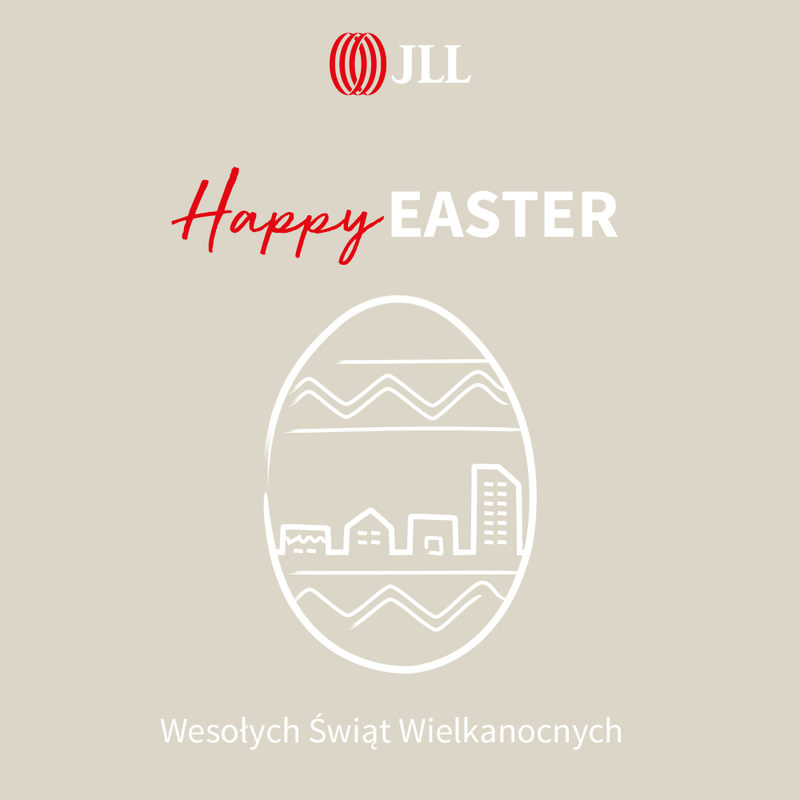 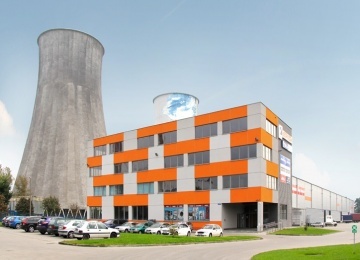 The office building is located in Kraków Technology Park in Czyżyny district, within Special Economic Zone, offering tenants many reliefs such as tax exemption. 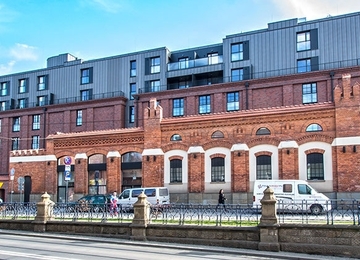 The area on the eastern part of the city, nearby Jana Pawła II Avenue guarantees perfect access to the building. 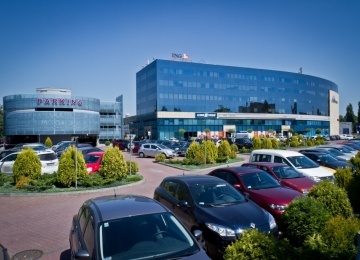 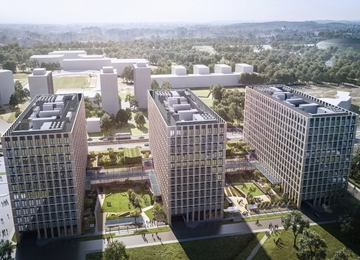 In the Cracow Technology Park neighborhood there are situated stops of bus and tram lines, which provide excellent transport to the city centre and Nowa Huta district.